With the Australian Federal government announcing it’s $5.2b investment by appointing Rheinmetall as the supplier for the significant LAND 400 (Combat Vehicle) project. LAND 400 will acquire and support the next generation of Armoured Fighting Vehicles (AFV) with the firepower, protection and mobility to defeat increasingly lethal and adaptive adversaries well into the future. 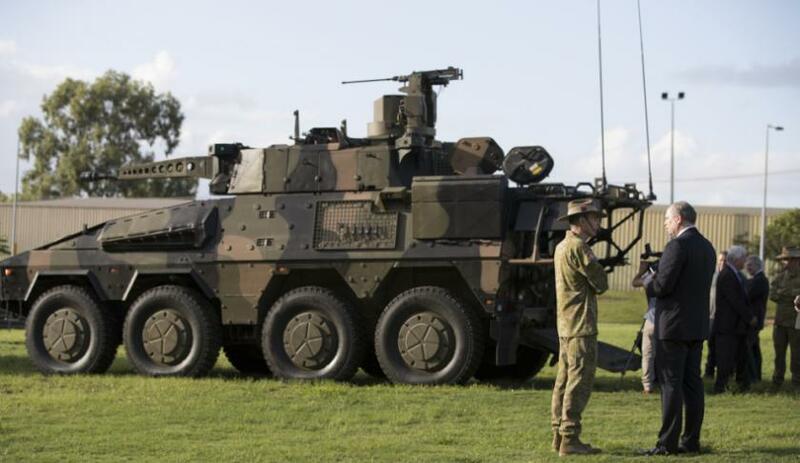 At its foundation, the program will deliver replacements for the Australian Light Armoured Vehicle (ASLAV) and M113 Armoured Personnel Carrier (APC) fleets. The program will also provide specialist Manoeuvre Support Vehicles (MSV) to properly enable Army’s combat brigades to undertake joint land combat. HETECH is well positioned to take on the integral role of manufacturing electronics for this major project. This is in addition to three other major defence projects that HETECH is currently involved in.